Neoprene floor runner protects hardwood, carpet, tile, linoleum, and laminate, so it’s essential for the professional mover. 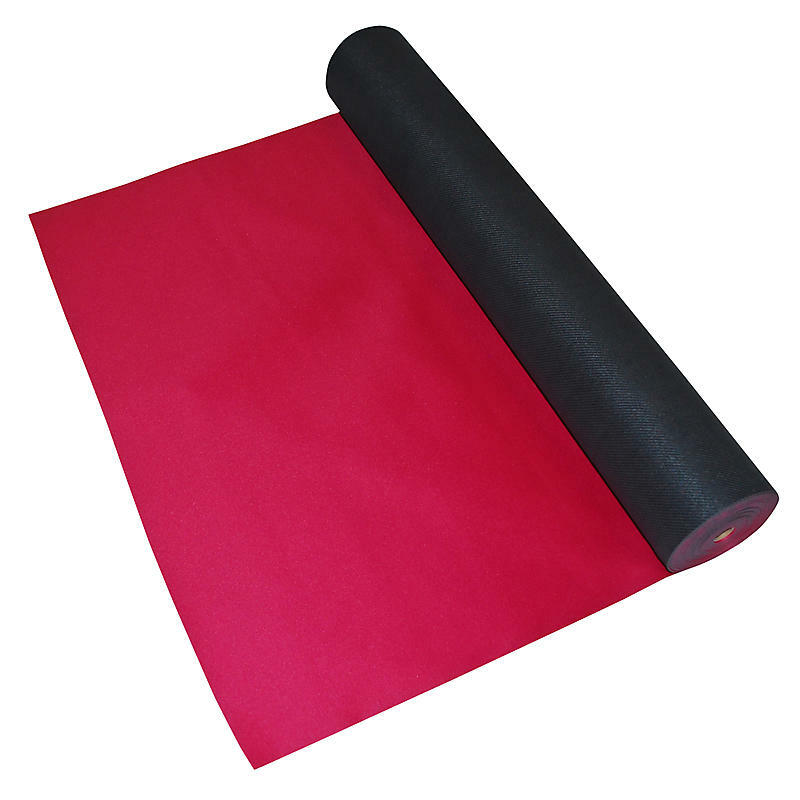 Unlike a carpet protection film, this neoprene floor mat not only protects the flooring surface, but also creates a flat, slip proof surface for walking, and for moving dollies and hand trucks. Reusable; wipes clean with damp cloth.